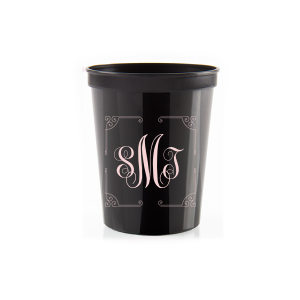 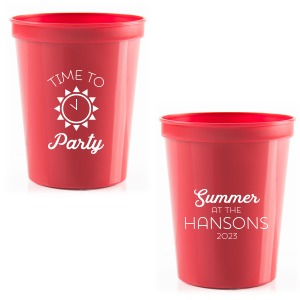 Pass your party drinks in style with personalized retirement party 16 oz stadium cups! 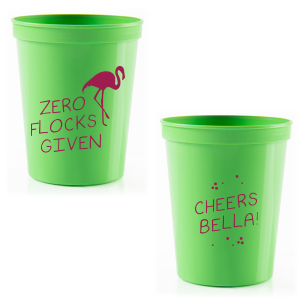 These reusable plastic party cups are just the right size for beer, soda and water—just the right amount of room for ice or bubbles. 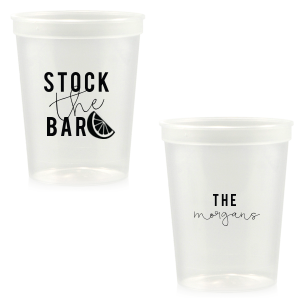 Create your 16 oz retirement stadium cups today. 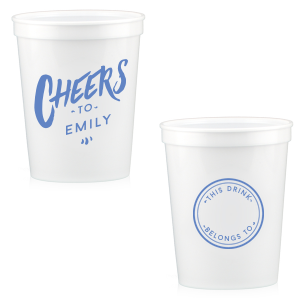 This moment has been decades in the making, so why not create a memento to share with your guests? Personalized retirement party 16 oz stadium cups are not only useful at the party, but are also reusable, and can be given as party favors, too! 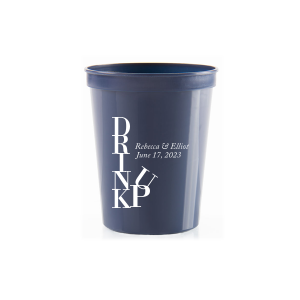 Fill your customized retirement party 16 oz stadium cups with tasty treats to send with your guests as they depart. 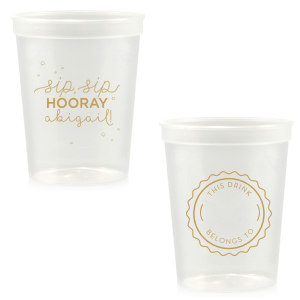 Design your personalized retirement party 16 oz stadium cups easily with our customizing features. 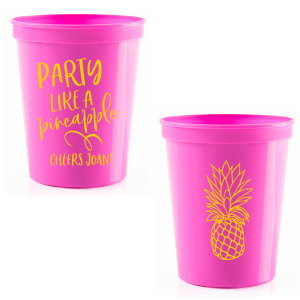 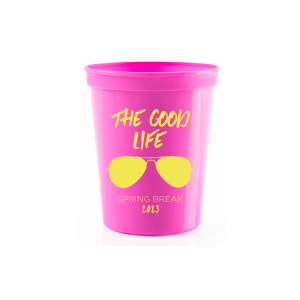 Choose from what seem like endless color combinations to find a look for your customized retirement party 16 oz stadium cups that complements your party colorway. 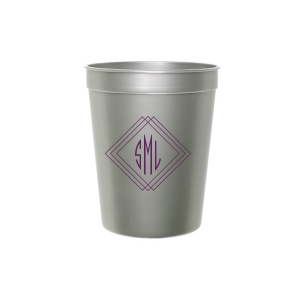 Browse the galleries for design inspiration, and soon you’ll be creating your own custom designed retirement party 16 oz stadium cups. 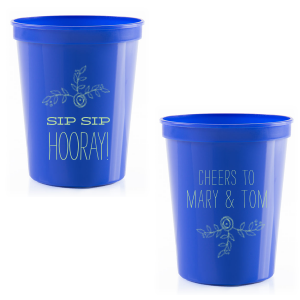 Design your personalized retirement party 16 oz stadium cups today!